Physical activity is a critical component of achieving a healthy pregnancy – with fewer complications and better physical and emotional wellness for the mother, and better outcomes for the baby – according to new national guidelines. The evidence-based pregnancy and physical activity guideline was led by Western University professor Michelle Mottola and launched jointly by the Society of Obstetricians and Gynecologists of Canada (SOGC) and the Canadian Society for Exercise Physiology (CSEP). Those who follow the guideline can reduce the risk of pregnancy-related illness such as depression by at least 25 per cent, and reduce the risk of developing gestational diabetes, high blood pressure and pre-eclampsia by 40 per cent. "By examining and reviewing more than 25,000 previous studies we were able to develop guidelines that outline the right amount of physical activity women should get throughout pregnancy to promote maternal, fetal and neonatal health," says Michelle Mottola, guideline co-lead author and professor of Kinesiology at Western University. 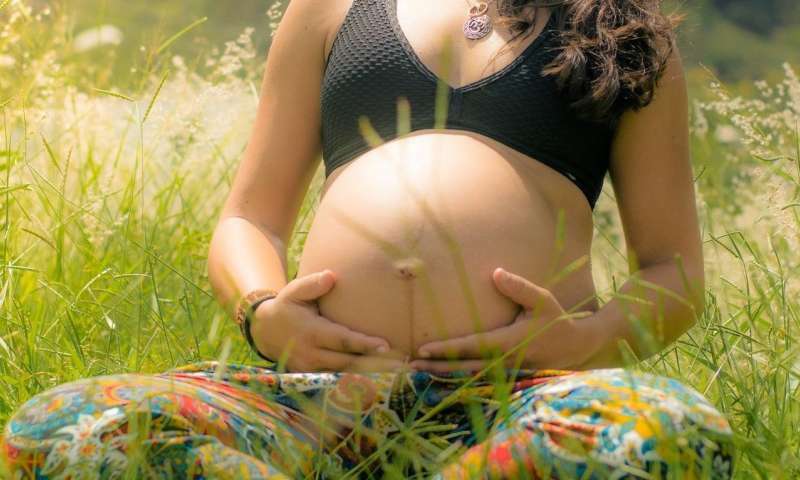 To achieve clinically meaningful health benefits, the guideline encourages pregnant women who have no medical restrictions to achieve at least 150 minutes of moderate-intensity physical activity each week, and to exercise for a minimum of three days per week. Even greater benefits can be achieved if the woman is active every day and incorporates a variety of aerobic and resistance training activities. The cumulative 150 minutes of activity can include walking, swimming, stationary cycling and resistance training. "These findings mark a shift in our thinking regarding physical activity during pregnancy," says Mottola. "We have moved from looking it as a recommended behaviour to it being a critical component of achieving a healthy pregnancy."